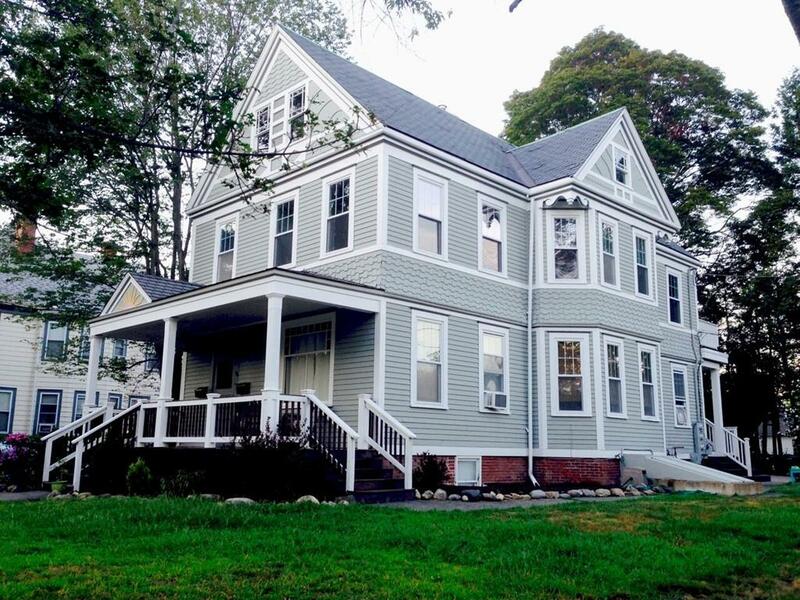 Stunning Victorian Condo in the desirable Highlands of Amesbury, Penthouse unit with Hardwood floors throughout, Great Private deck off kitchen for outdoor dining and entertaining. 3 Bedrooms and a large full bath with 1420 Sq ft and in unit Laundry. Walk up attic offers additional 1400 Sq ft for expansion opportunity. Deeded garage space and large storage area above. 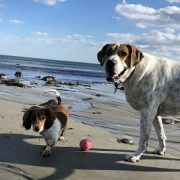 All walking distance to downtown, Lakefront Beach and the great lifestyle of living in Greater Newburyport. If you need lots of space and a great move in condition home with garage and enjoy the walk everywhere lifestyle!